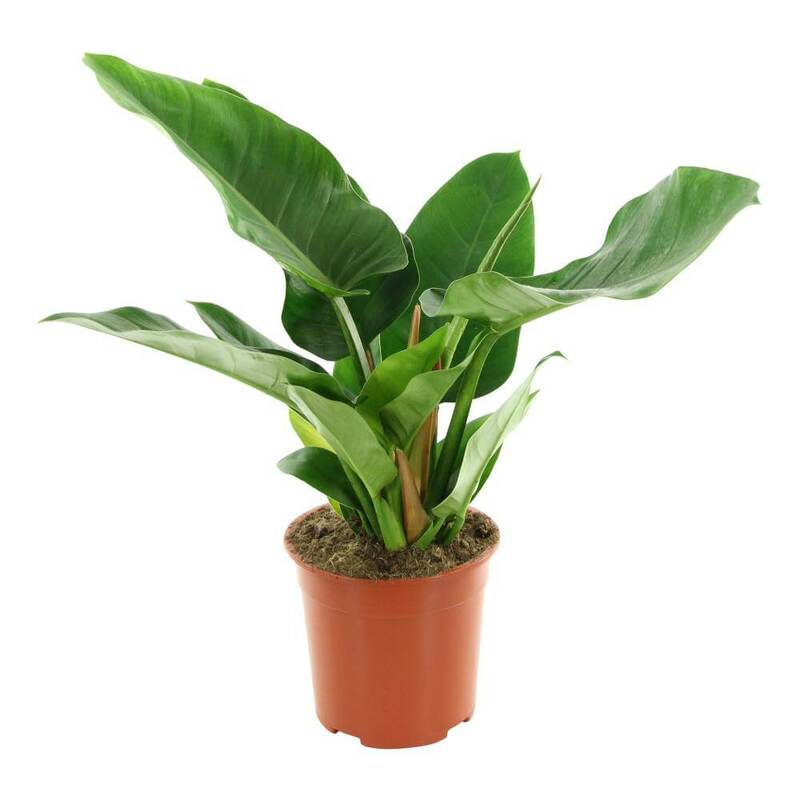 Philodendron Imperial Green is an ornamental, air-purifying houseplant. It has large, glossy dark green tropical leaves shaped a little like elephant ears. 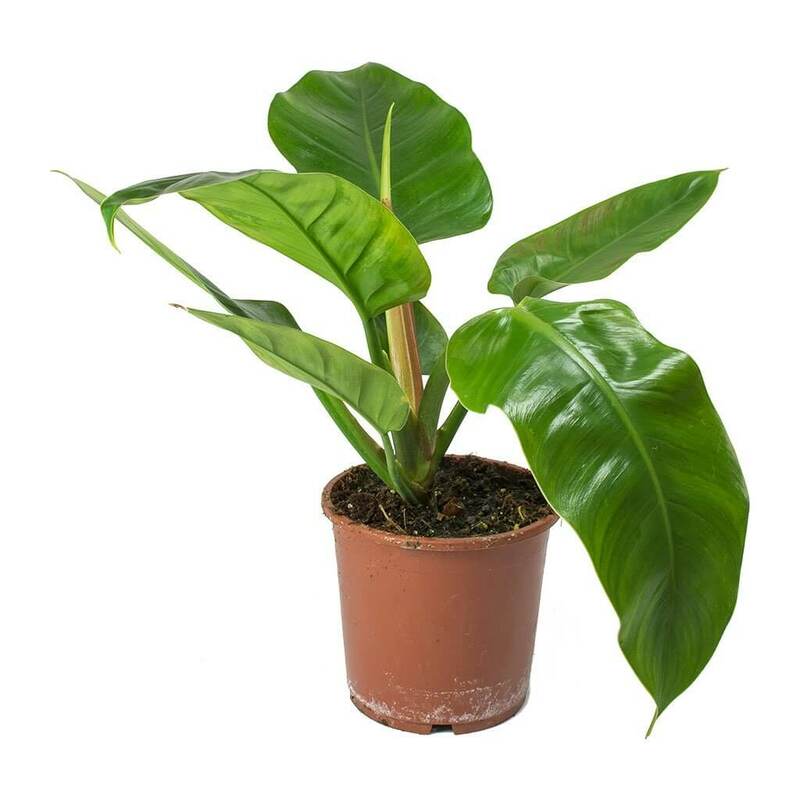 Philodendron Imperial Green filter airborne toxins such as such as formaldehyde, benzene, and trichloroethylene from the atmosphere. Also, these plants are poisonous, So keep the plants away from pets and children. Common Names: Imperial GreenPhilodendrons or Imperial Green, Sweetheart Plant. It can be easily propagated by offshoots or by air layering or use tissue cultures.